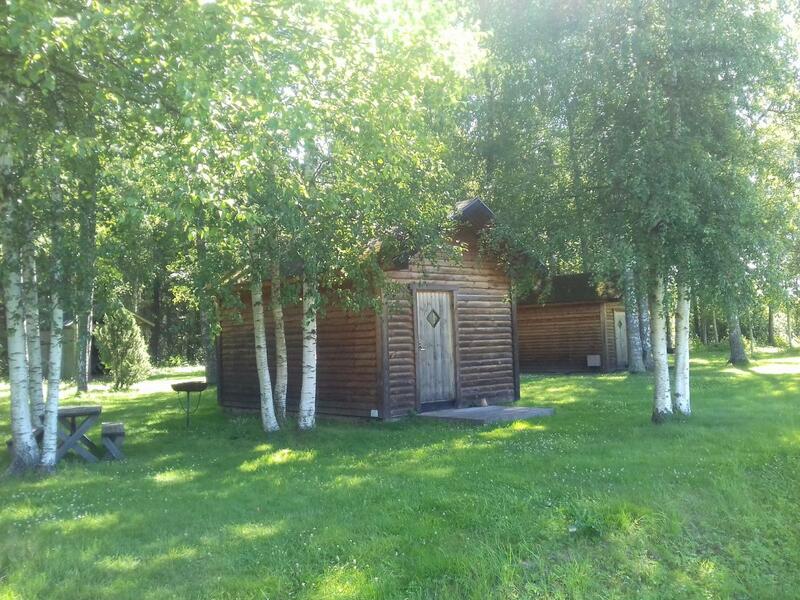 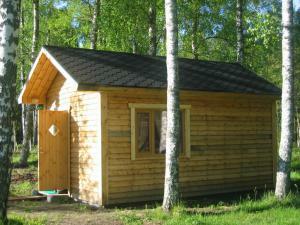 Our cabins are located under beautiful birches and have a wonderful view of the lake. At the moment there are three cabins you can rent: two cabins that are meant for three people (with a possibility for an extra bed), and one cabin that is meant for two people. The cabins have refrigerators, kettles, coffee presses, and they can be heated.